All Garmin Points Of Interests (POI's) are present this in this section. Sticky: Garmin SCDB.info World (Weekly Update)! 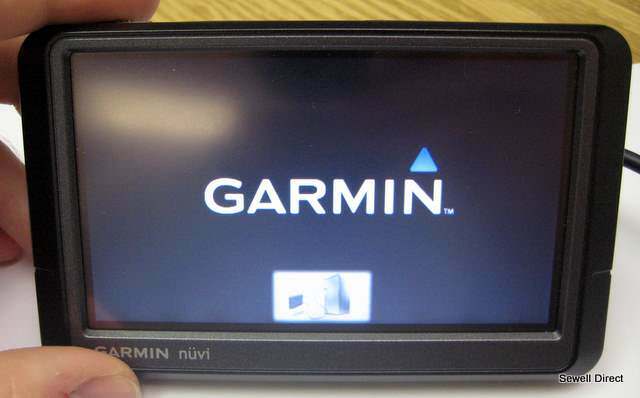 Moved: Garmin SCDB.info World v12.06.2012 (Weekly Update)! All times are GMT +6. The time now is 02:05 PM.